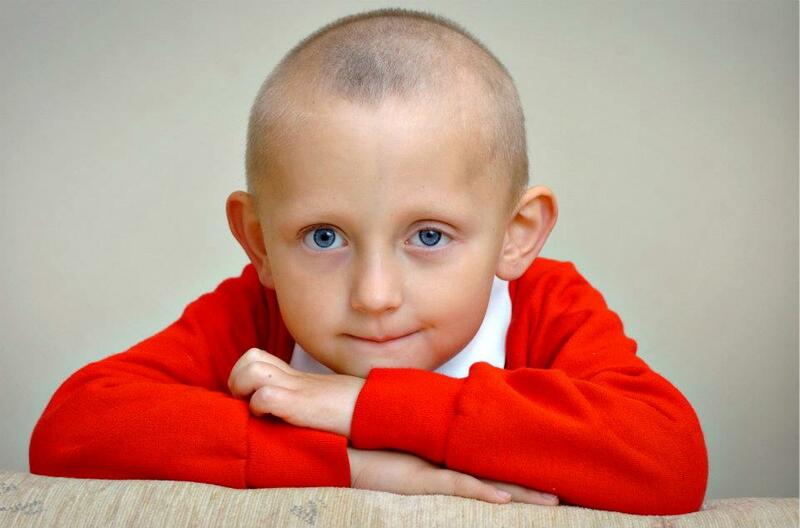 We are very sad to announce that Connor passed away this morning after a 3 year battle with Neuroblastoma. He really enjoyed his post so thank you to everyone who made him smile. When Christian joined Post Pals he was a very poorly little boy fighting cancer for the second time, after finishing gruelling treatment for kidney cancer and enjoying a brief remission, the cancer returned. Christian was given a poor chance of making it even with all the treatment- weeks of radiation, months of gruelling chemotherapy and even a stem cell transplant. One of my all time favourite Post Pal pictures is of him with a little super hero kit a volunteer had sent, amazing how a bit of fabric, a paper mask and a sticker can transport a child into their imagination. The reason I’m posting about Christian is we are sadly all too often sharing devastating news, but not today. Instead here is a video made by superhero Christian himself, dancing to Michael Jackson and duetting with himself! Once you’ve watched the video check out the amazing charity the family set up, they realised a lot of people support the main children’s or cancer hospitals yet the local hospitals which children spend a lot of time in with infections or for transfusions rarely get support. They decided instead of fundraising for huge items they instead would do the little things others don’t think of, like buying decent curtains for the children’s ward so the kids no longer wake up at sunrise in the summer – a truly wonderful charity working away quietly at improving families quality of life. You can see their website here. Post Pals has always believed that it is very important to help siblings, as they go through so much yet receive so little support in comparison to the child is ill. We posted this video last year but I urge you to watch again and consider reaching out to a sibling by simply sending them a card. Siblings have been identified as the most emotionally neglected and unhappy of all family members during serious childhood illness. 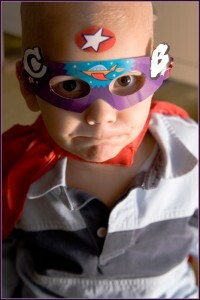 27% of siblings of a child with cancer qualify for a diagnosis of post traumatic stress syndrome. Take a look at this video to see if it inspires you to help a sibling and if it does it couldn’t be easier to make them smile. All the Pals have details of their siblings listed with their interests, so grab a pen, or go here and get writing! Amy always looks on the mat every morning to see if she has any post and loves opening her mail. The boys also love receiving their post and it dosent make them feel left out either. Post Pals puts back some faith into us that people do really care, not just the staff at her hospital and family, but people out in the world do actually read what the kids put on Post Pals and take time out to read about the illness and go out to get cards or sit and write to a child they don’t even know. Some people do really care out there. – Louise, Mum to Pal Amy P, aged 9 Diamond Blackfan Anemia.